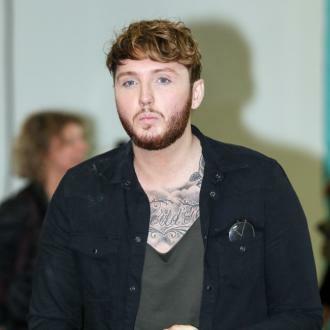 Celebrity tattooist Kevin Paul has claimed James Arthur had the King Arthur inking he designed and etched onto his right hand removed because his mother didn't like it. 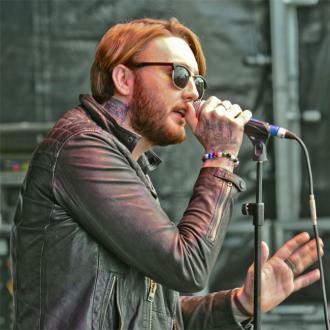 James Arthur got his King Arthur inspired hand tattoo removed because his mother hated it, celebrity tattooist Kevin Paul has revealed. The 'Say You Won't Let Go' hitmaker got the elaborate inking of the legendary 6th Century British king sitting on a throne on his right hand shortly after he won 'The X Factor' back in 2012. 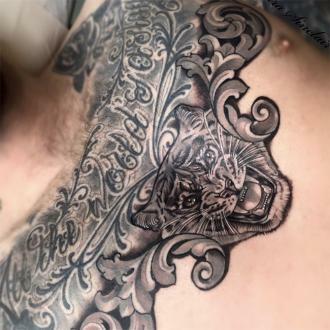 Kevin was responsible for etching the design onto the pop star and was brought in by Simon Cowell and his team to tidy up James' multiple tattoos which had been done by amateurs. 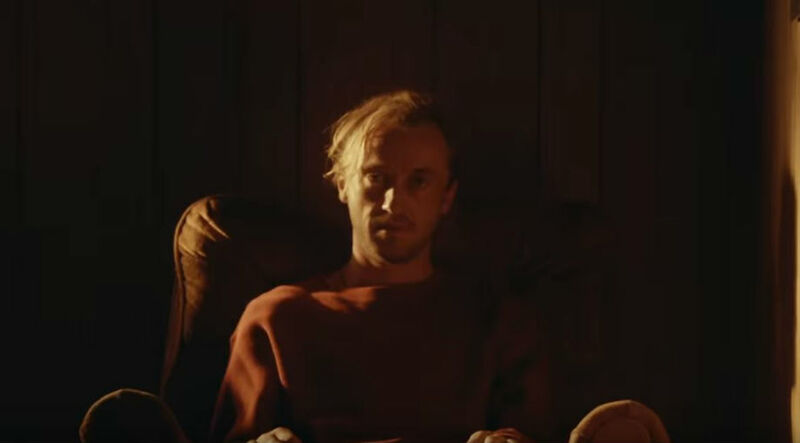 When he found out James was having laser treatment to get rid of the Arthur inking he wasn't surprised because he knew the singer/songwriter's mum Shirley Ashworth never liked it. Kevin's celebrity client list includes Rihanna, Harry Styles and Ed Sheeran, who he has been creating a chest sleeve for in recent months. 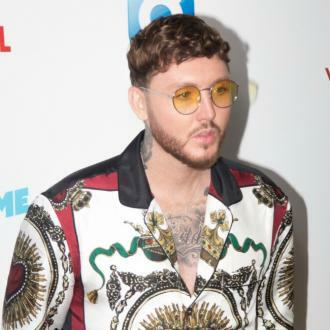 The TV tattoo expert isn't bothered that James has gotten rid of his work and he admits there's no love lost between the pair because he thinks the 28-year-old musician is ''arrogant'' and was ungrateful for the work he did for him after 'The X Factor'. 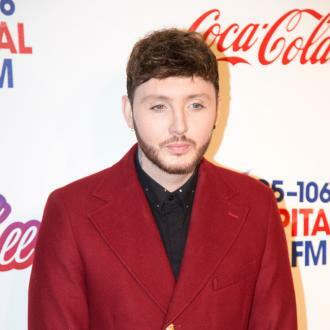 James was dropped by Syco in 2014 following a string of controversies, including getting embroiled in a Twitter spat with battle rapper Micky Worthless that saw him use derogatory homophobic language in a diss track. 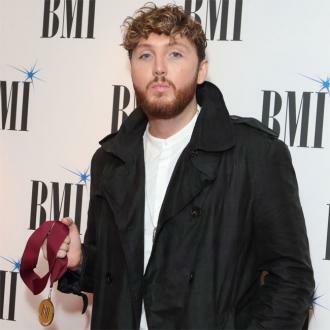 After recording his second album 'Back from the Edge' and releasing it in 2016 he was re-signed by Simon's Syco label.